Posted on May 19, 2014 by IASUS_CONCEPTS wrote in Product. It has 0 Comment. 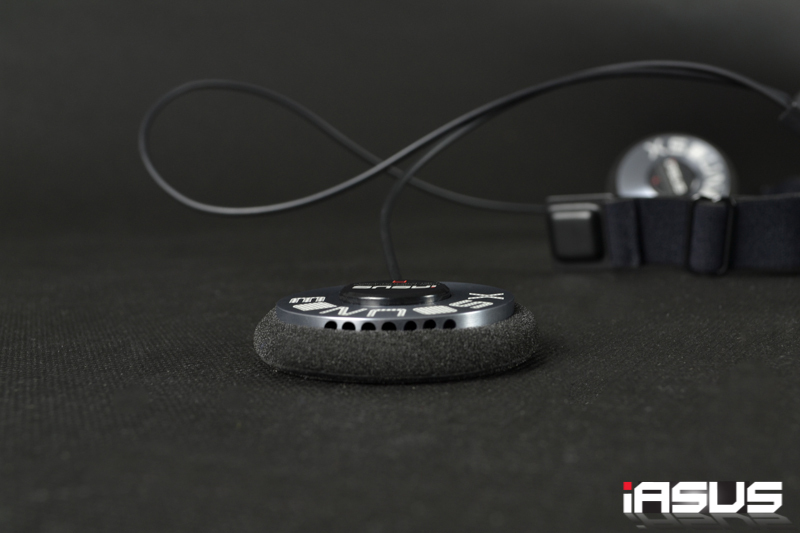 IASUS will be launching an all new XSound 3 helmet speaker in Q2 2014. As an industry leader in helmet acoustic technology with our legendary XSound 2 performance helmet audio speakers, the new XSound 3 was a challenge for the IASUS Development Team. We wanted to improve audio performance from a thinner lightweight package and as a result, we have opted to utilize CNC machined aluminum housing to create a 1cm (0.39″) thin speaker delivering a full range of audio that has never been experienced in a helmet before.